Always catch my latest post! 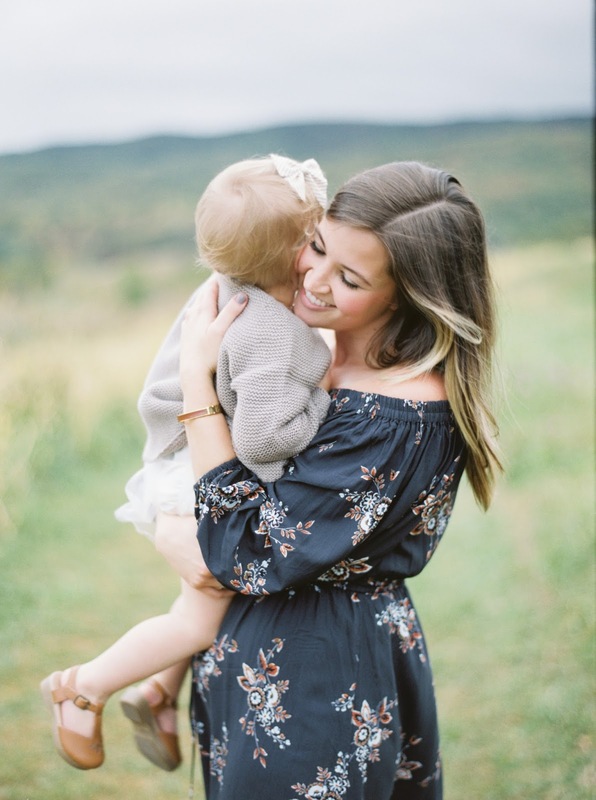 I'm Astleigh, wife to a scruffy-bearded engineer + mama to our darling girls, and we call the mountains of Virginia home. Smitten with fall, coffee, and the holidays, I am a firm believer in curating a cozy home, cultivating inspiration, taking too many photos, and celebrating all the things. So very happy to have you here!